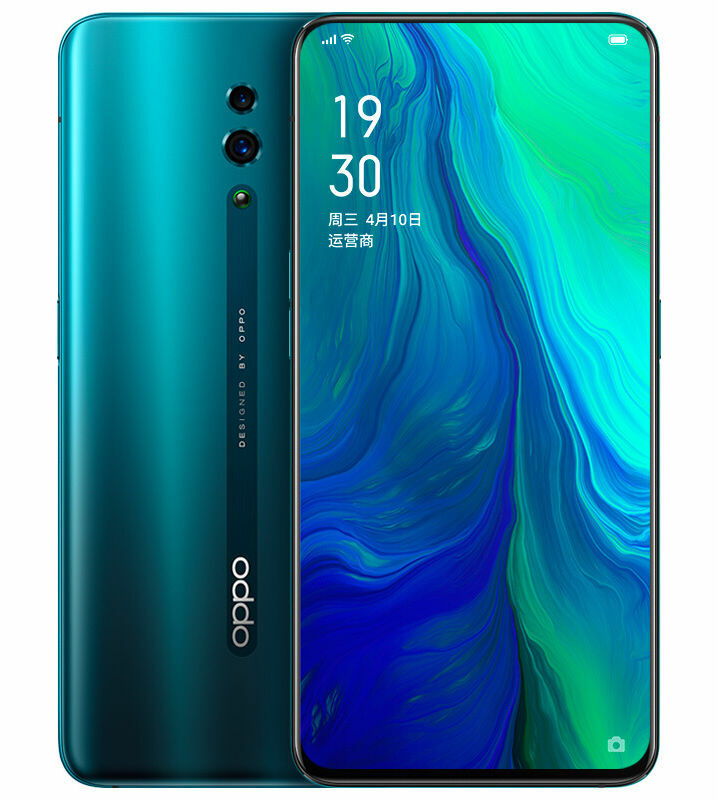 After several leaks and rumors, Chinese smartphone vendor Oppo has now officially announced the Oppo Reno smartphone in China. The Oppo Reno comes in two editions, one is the Standard Edition and the second one is 10x Zoom edition. The Oppo Reno Standard Edition comes with 6.4-inch full HD+ 19.5:9 Super AMOLED display on the front. The device is equipped with a 48MP +5MP of dual camera setup on the back side. We also get an Octa-Core Qualcomm Snapdragon 710 mobile platform.